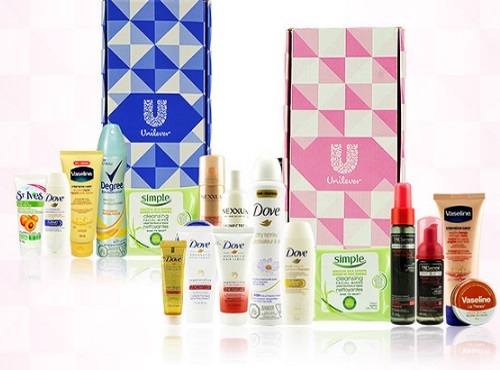 Topbox has new Unilever Limited Edition beauty boxes up for grabs for $10 with Free Shipping. Each one contains up to 10 products from Dove, St.Ives, Simple, Vaseline, Nexxus and more. There are two available, the Classic Box and the Trends Box. Plus save $5 off a box when you sign up for the Topbox newsletter here (scroll to the bottom at this link), the email comes quickly and you can use it towards one of these boxes, making a box only $5! That's a great deal! Edit September 13 - Please note when I signed up, it was a $5 off coupon, now I see readers are reporting that it's only a 10% off, this shows you how important it is to get to the offers that we post straight away, or else you snooze you lose.